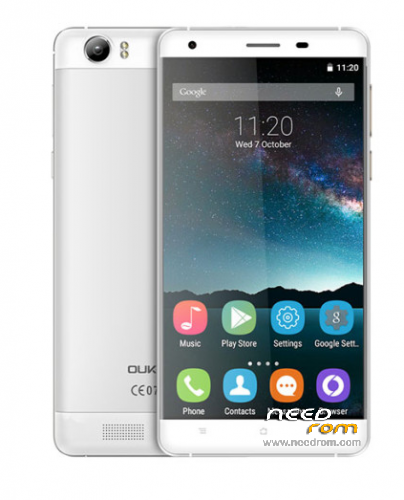 This Archive contain Offical Oukitl K6000 Rom. Rate Me with 5 Stars (if i help You) and if you can with small donation. No. It's a stock ROM. How to root this phone? i dont understand update file cpu mt6735m ? 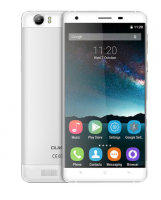 all oukitel k6000 = mt6735p cpu …. it really work ? Please reupload, download no active. thanks.